As our own family has grown (with a new addition expected in just six weeks or so! 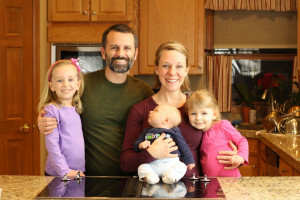 ), and as readers of this blog and our previous cookbooks have reached out with messages about feeding their own kids, we’ve felt more and more compelled that parents and families needed a trusted resource to feed their kids great gluten-free food. But when we looked around, we saw scant few gluten-free cookbooks specifically dedicated to kids and families. That had to change. And so more than a year ago we began the process of crafting this new cookbook. It really embodies two equally important and interrelated themes: featuring recipes that kids will love to eat and that are designed to get kids cooking in the kitchen with you. That last part is crucial. This is about more than putting a meal on the table. It’s about teaching children good eating habits that they’ll carry into adulthood, about building a healthy relationship with their food, and about building their confidence in the kitchen, so that they’ll feel empowered to ultimately navigate potentially challenging social food situations, whether at school, a party, or intramural sports and other activities. 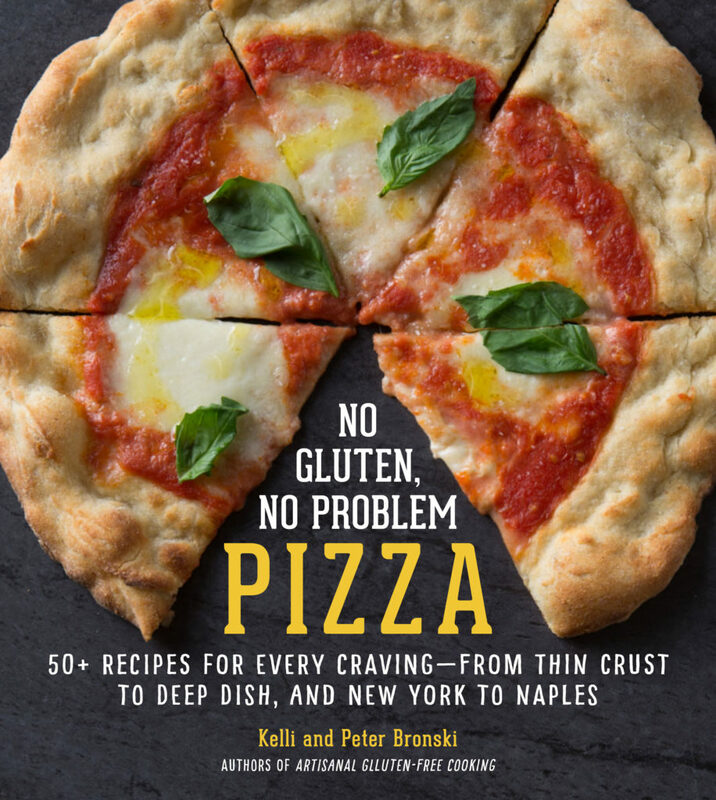 There are 75 main recipes in all, each with a full-page color photograph and each of course gluten-free. Every recipe, as much as possible, also includes modifications to make it free of dairy, egg, corn, soy, peanut, nut, and other major allergens, as well as vegetarian or vegan. 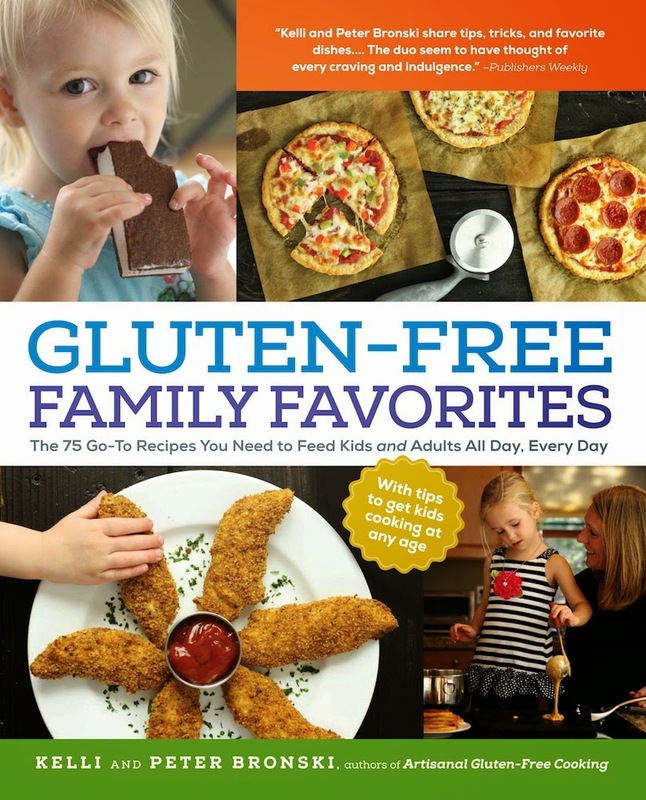 The book also includes sections with tips on reducing your family’s gluten-free grocery bill, understanding the gluten-free diet and new labeling laws, and food and kitchen safety for kids. It’s due out in late spring 2014 from The Experiment. Thanks for your patience and continued support! We’re so excited to finally be able to share the news and to get back to regular blogging. It’s been too long, but fortunately our European trip gave us plenty of inspiration for new recipes you can expect to see here in the coming weeks. Thought you might have something in the works with all the food photography talk but no posts. 🙂 Yay! I am really looking forward to it! Granola bars and the pesto mac and cheese are looking to be my favorites for our family! Thanks for posting this! Congratulations on the new book and the new addition to the family!! I’m looking forward to the new cookbook. If it’s anything like the previous ones it will be a hit! Thank you everyone! We are really excited about this book because cooking with our children is such a big part of our lives. We hope other families can experience the same joy of cooking delicious gluten-free food together!